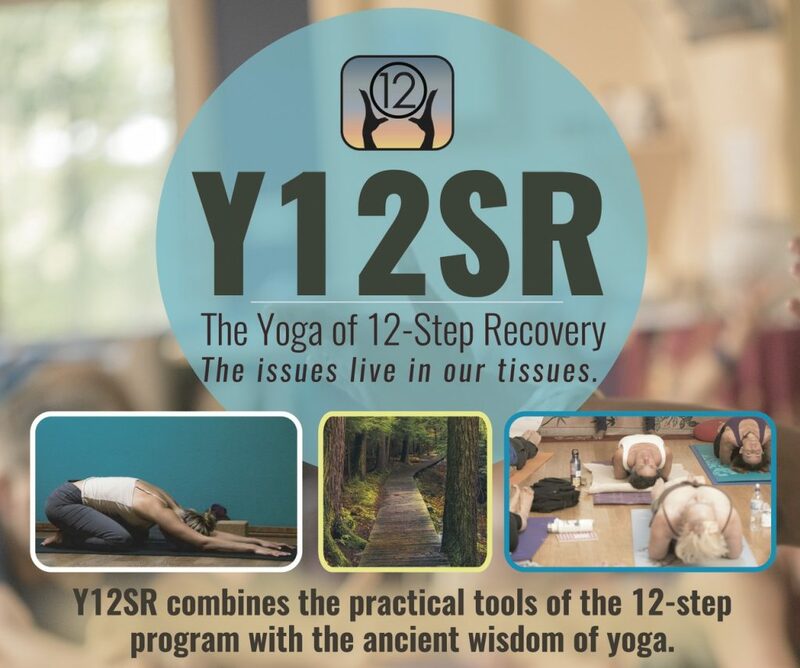 The Yoga of 12-Step Recovery (Y12SR) is a practice designed to holistically address addiction. Addiction often goes unacknowledged in our culture, yet it is something we are all affected by. Each time we reach for something outside ourselves (substances, food, relationships, credit cards, etc.) to soothe or avoid our feelings, we reinforce codependent behaviors. Over time, these behaviors separates us from our true needs and power, leading us into addiction and suffering. The Yoga of 12-Step Recovery serves people by creating a safe place where trauma & conditioned behaviors can be released. Various techniques are used to address the physical, mental and spiritual aspects of addiction. Y12SR is not a replacement for therapy or step work, but will enhance your progress within them. Every session is divided into two parts: a 12-step style discussion, and an intentionally themed yoga practice (appropriate for all levels of experience). Y12SR also supports those who are impacted by a loved one’s addictive behavior. This is an open and inclusive group that all are welcome to attend. EVERY THIRD SATURDAY | 1 – 3:00 P.M. Registration for these ongoing sessions is not required. However, please note that we have limited space and participation is a first come, first served basis. In-person cash/check/credit card donations are welcome but not required. Just come! 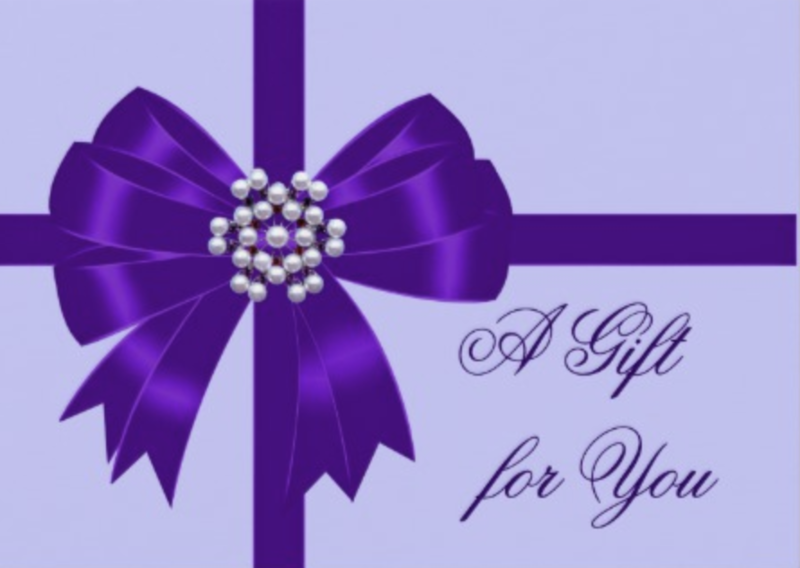 A portion of all donations goes to support The Fiaria Project, a non-profit organization based in Bucks County, Pennsylvania dedicated to supporting foster families through transitions. As a certified Yoga Of 12 Step Recovery leader, Tim believes that a dedicated yoga and meditation practice can enable us to live an authentic life, be the best version of ourselves, and honor this lifetime. He feels that the benefits of yoga and meditation should be available to all, and looks to provide an atmosphere of inclusion that serves everyone in order to inspire, empower, and cultivate community. Tim completed a 200-hour Hatha Yoga certification program under the tutelage of Alexis Ridge-Simek, and studied pranayama and meditation under the guidance of Joe Simek at Dragonfly Yoga Studio. 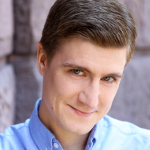 He has completed a Mentorship Program for Teachers with Rolf Gates, and has trained with the Love Your Brain foundation to provide yoga and meditation to individuals that have experienced a traumatic brain injury and their caregivers. Tim is currently enrolled in a Yoga Therapy program with Brandt Passalacqua of Breathing Deeply, as he continues to grow and broaden ways to serve his community.